GOOD QUALITY AT ATTRACTIVE PRICES. 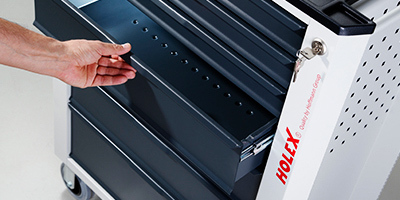 HOLEX is the strong quality brand of the Hoffmann Group. 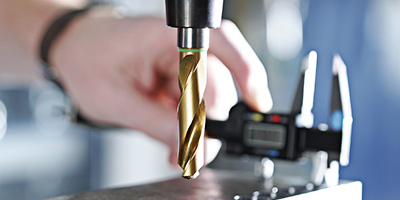 HOLEX drilling and milling tools inspire enthusiasm with clean machining results. 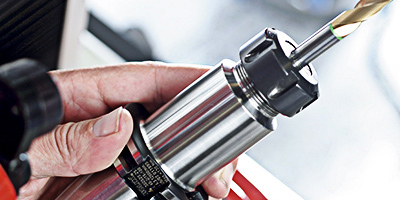 HOLEX clamping devices quickly clamp any material and provide a secure grip. 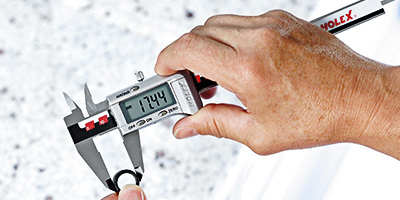 HOLEX measuring tools provide accurate results in seconds. 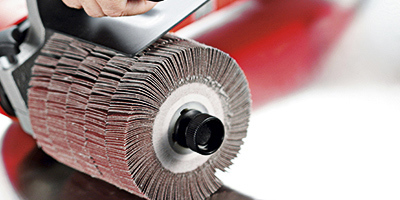 HOLEX grinding and cutting tools for consistent high-precision work on components. HOLEX workstations and storage equipment is extremely durable and allows for comfortable and flexible working. 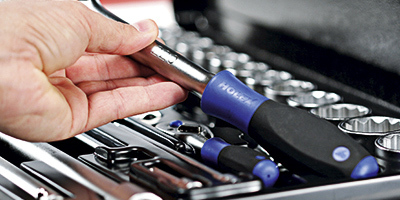 HOLEX hand tools persuade with ergonomics and durability.